Raise your hand if, occasionally, “making dinner” looks more like eating hummus and pita chips out of the bag while standing up in your kitchen than preparing a nourishing kale and salmon salad. It happens. Ideally, we’d get most of our nutrition from food—but eating three balanced meals a day while trying to crush it at work, fit in a workout, and get eight hours of sleep can be a challenge. That’s where supplements come in. But it can be tough to figure out which ones might help, and which are just a waste of money. Before rushing out to stock up on the latest superfood antioxidant pill or vitamin C capsule, you’ll want to clear it with your doctor, and do a little research. Start here with our breakdown of the most popular vitamin and mineral supplements, from vitamin A to zinc. Vitamin A is the fat-soluble vitamin involved in immune function, cell communication, reproduction, and eye health. Vitamin A also plays a major role in the growth and regeneration of heart, lung, kidney, and skin cells. As a powerful antioxidant, it helps protect cells from oxidative and free radical damage, too. Retinol and beta-carotene are the two types of vitamin A. Liver, kidney, dairy milk, cream, butter, and eggs are all sources of retinol, which can only be derived from animal sources. Beta-carotene gives fruits and veggies their vibrant hues—you’ll get a dose of it from carrots, tomatoes, broccoli, and papaya, as well as leafy greens, and other orange and yellow veggies and brightly colored fruits. 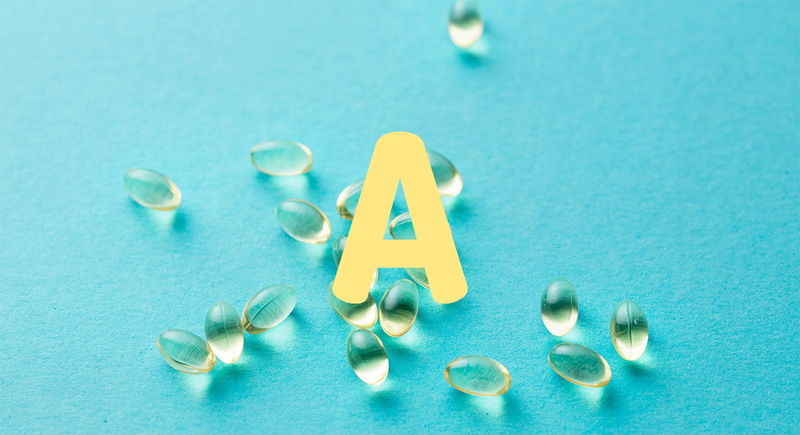 Read our full guide to vitamin A here. There are eight B vitamins in all: B1 (thiamine), B2 (riboflavin), B3 (niacin), B5 (pantothenic acid), B6 (pyridoxine), B7 (biotin), B9 (folate or folic acid), and B12 (cobalamin). As a group, B vitamins help the body process food (carbohydrates in particular) and convert it into either energy or glucose, and play a key role in red blood cell formation. Sometimes called the “anti-stress vitamins,” they also support a healthy immune system. 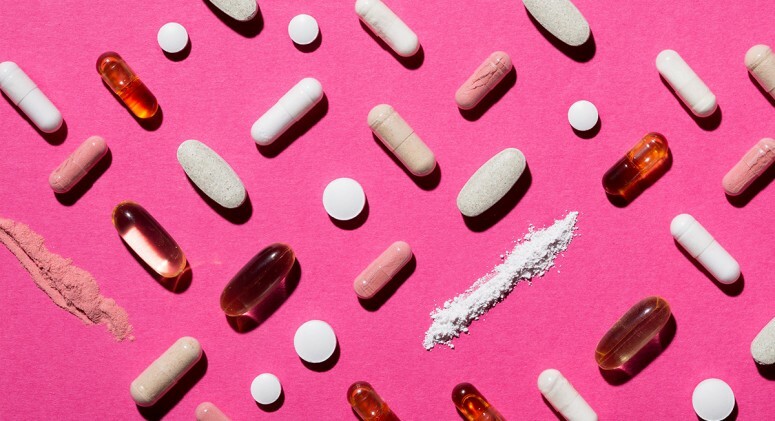 All B-complex vitamins are water-soluble, meaning that the body can’t store them, so any excess ends up getting eliminated through sweat or urine—and we constantly need to replenish our stores through food or supplements. 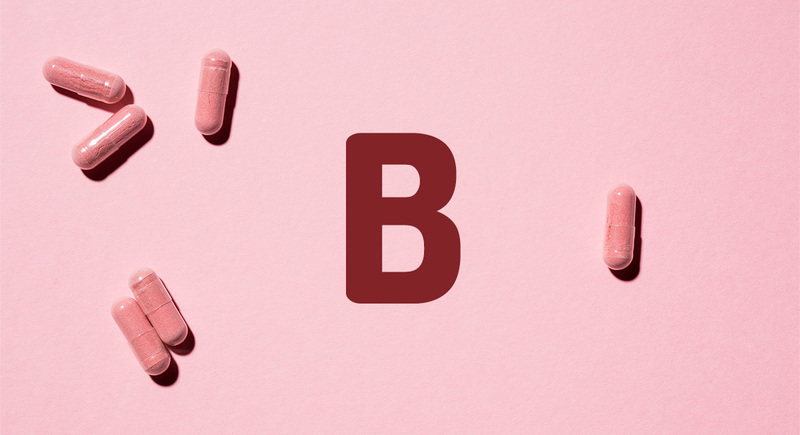 Most forms of vitamin B can be found in both plant-based and carnivorous diets, so as long as you’re eating balanced meals, you probably don’t need to supplement with all of the B-complex vitamins. It’s best to ask your doctor for a test to see which B vitamins you might be deficient in. 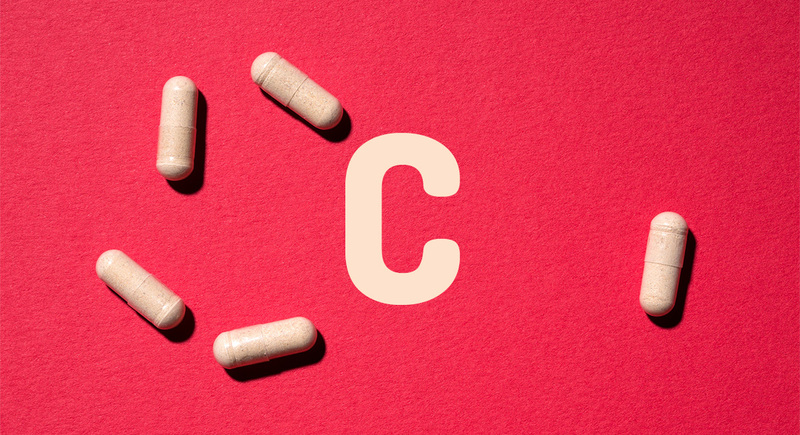 Read our full guide to B-complex vitamins here. Vitamin C is abundant in healthy foods like fruits and veggies, and is essential for the growth and repair of tissue. It’s a key component in the creation of collagen, a protein the body uses to make skin, cartilage, tendons, and ligaments. You can find vitamin C in its natural form in fruits and veggies. Blueberries, broccoli, cauliflower, cabbage, grapefruit, orange, papaya, and leafy greens are especially high in C.
Read our full guide to vitamin C here. Technically, vitamin D is a hormone. There’s been a groundswell of scientific studies that prove it might be one of the most essential nutrients for well-being. Case in point? It may up your mood , and over time can help reduce the symptoms of clinical depression. There are basically three sources of vitamin D: sunlight, food, and supplements. The easiest and most effective way for our bodies to produce it is through regular sun exposure (with SPF, of course!) Very few foods are natural sources of vitamin D—fatty fish, fish liver oil, beef liver, some cheeses, and egg yolks are the best options. Milk is often fortified with a small amount, as are some breads and cereals. Because it’s so hard to get enough vitamin D through our food (unless you’re one of the rare people who takes a dose of cod liver oil daily), there are tons of supplements available in different formulations. Your doctor can help you find the appropriate dosage for your needs. 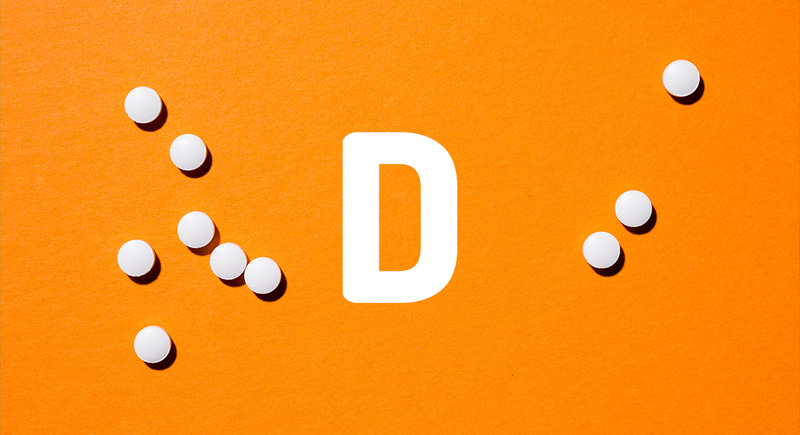 Read our full guide to vitamin D here. Vitamin E functions primarily as an antioxidant, helping guard cells against free radicals. It also supports the production of red blood cells, which encourage the delivery of nutrients to the rest of the body, and aids in the absorption and use of vitamins A and K, iron, and selenium. The best way to get vitamin E is through healthy food sources, like almonds, avocados, eggs, kale, and olive oil. 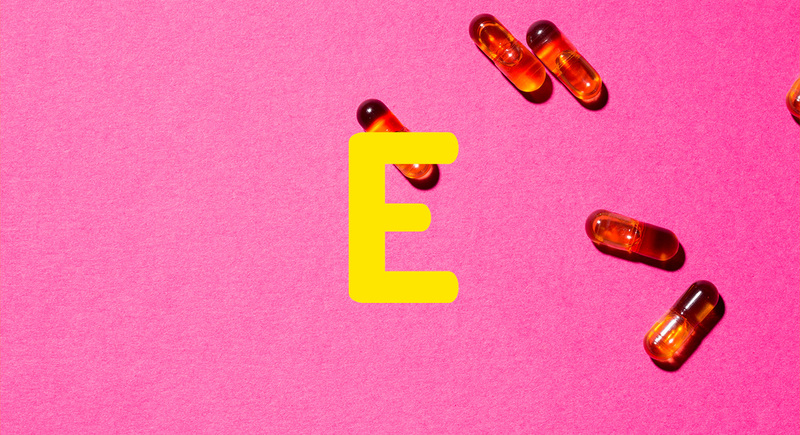 Read our full guide to vitamin E here. Calcium is critical for bone health: 99 percent of the mineral in our bodies is found in teeth and bones. But it’s not just good for building skeletal structure—1 percent of the calcium we ingest helps keep blood vessels healthy and flexible, encourages normal muscle function and nerve transmission, and supports healthy hormones. Our bodies absorb calcium more efficiently when we get it through food—and there are plenty of sources, even if you’re not into dairy. Almonds, figs, dandelion greens, tofu, seaweed, and sesame seeds are all excellent (vegan!) options. 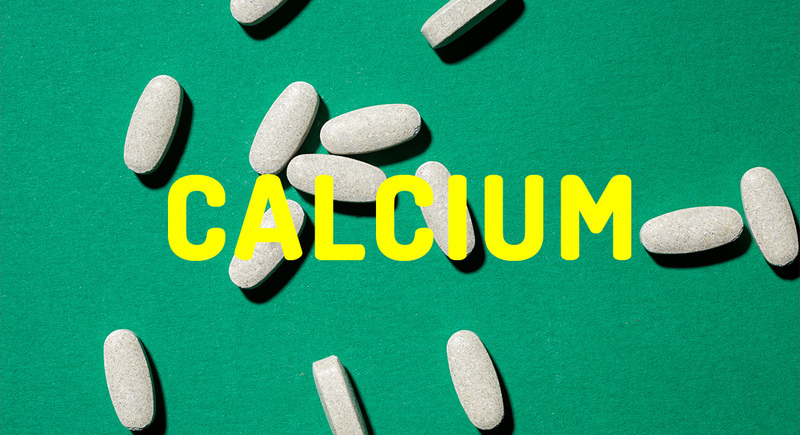 Read our full guide to calcium here. Our bodies need omega-3 fatty acids—the primary beneficial fats found in fish oil—but can’t make them from scratch. So we need to make sure we’re getting enough of the two beneficial types, DHA and EPA, through food sources or supplementation. There are three different ways to get both DHA and EPA: whole fish, fish oil pills, or cod liver oil. 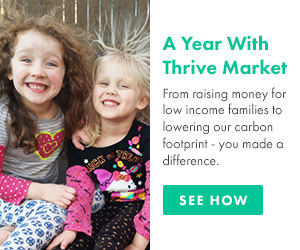 To get the recommended value, the American Heart Association recommends eating fatty fish (like salmon, catfish, halibut, striped sea bass, and albacore tuna) twice a week, or taking a supplement daily. 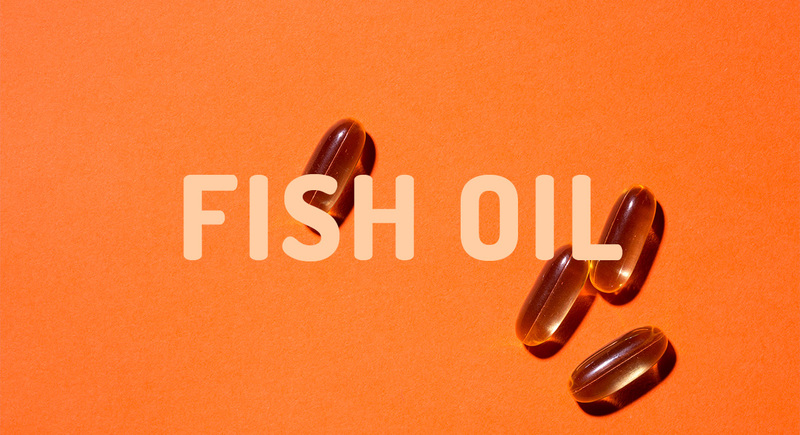 Read our full guide to fish oil here. 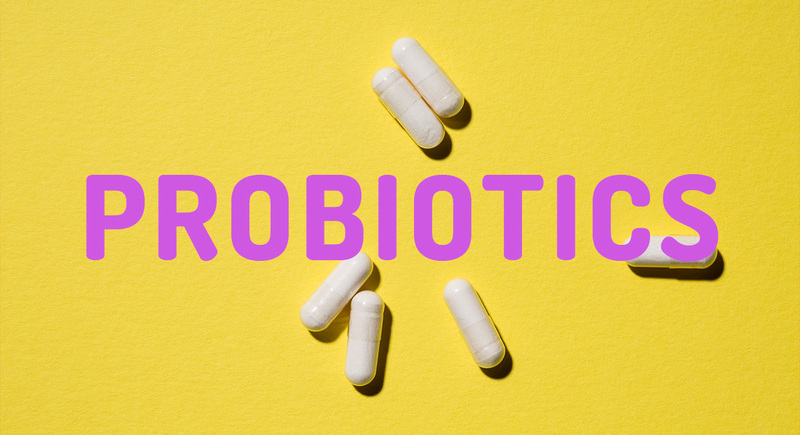 Probiotics—beneficial bacteria—directly affect gut health, and getting enough of them keeps your digestive system functioning well, which can benefit skin, support immunity, and may even boost your mood. 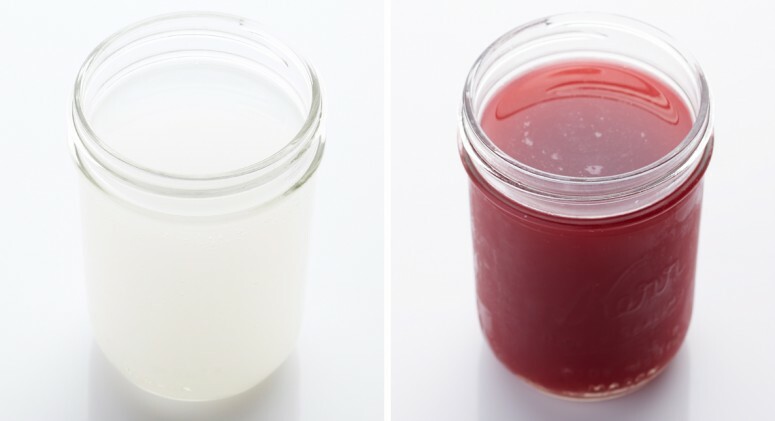 There are plenty of probiotic-rich foods out there (fermented foods like kimchi and kombucha are our go-tos) but taking a probiotic supplement is the only way to really know the specific strains you’re getting. 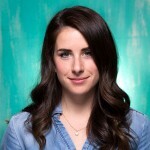 Read our full guide to probiotics here. Zinc’s primarily aids in cell growth and development, but it also helps with immune defense, brain health, and hormone regulation. It’s pretty easy to get the required amount of zinc through balanced meals. Find it in vegetarian-friendly foods like cashews, lentils, and quinoa, as well as in beef, dairy, and shellfish. 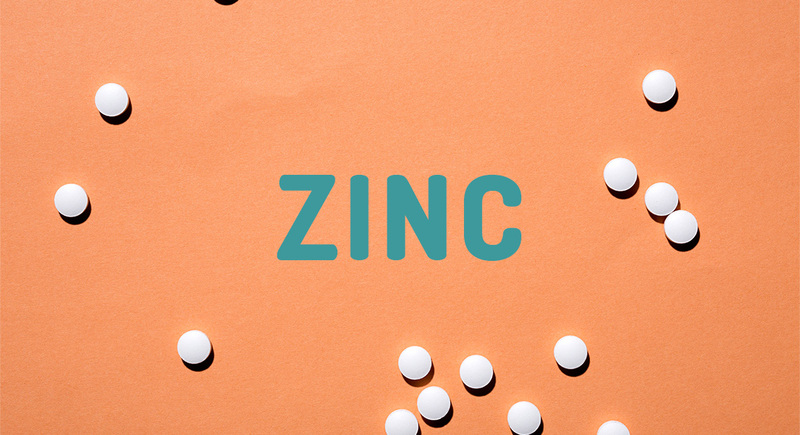 Read our full guide to zinc here.